Come and learn how dance, music, and play can nurture early childhood development! 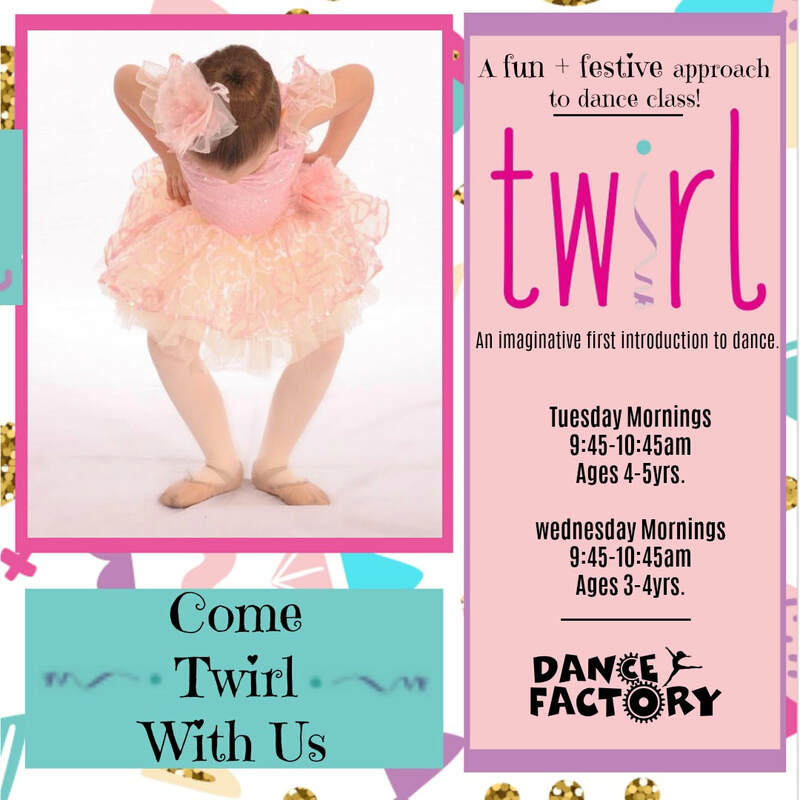 Dance, music and art concepts will be introduced through dance, free exploration, songs and rhymes, and sensory activities that help nurture your child's gross motor, emotional, physical health, imagination and social development. Delight in watching your little ones grow and learn while making friends and socializing with others.